India will face Sri Lanka in the first of three tests in Galle beginning on Wednesday. But before the first test, Team India has some worries as opener KL Rahul will miss the match due to viral fever. The Board of Control for Cricket in India confirmed this with a media release. 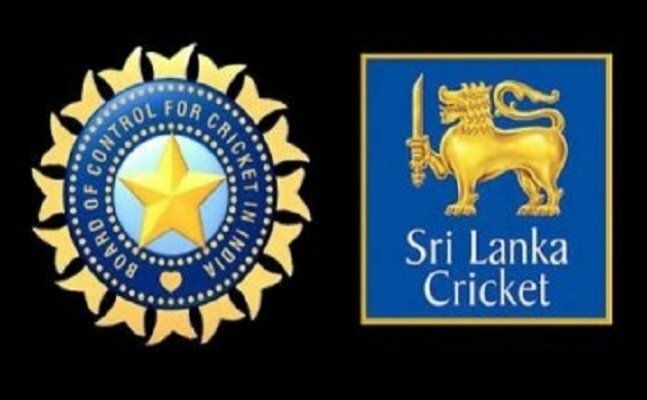 India will face Sri Lanka in the first of three tests in Galle beginning on Wednesday. But before the first test, Team India has some worries as opener KL Rahul will miss the match due to viral fever. The Board of Control for Cricket in India confirmed this with a media release. While the rest of the squad travelled south of Colombo on a three-hour bus drive, Rahul stayed back in the capital city and remained under observation. Abhinav Mukund and Shikhar Dhawan are likely to start the innings. Mukund had failed during the practice game and is lucky to get a chance in Rahul’s absence. It will also be a headache for the coach and the captain to decide which spinners will feature in the final XI. Considering the conditions, playing three spinners is an option as well. Hardik Pandya, who has been in good form of late, looks all set to become the 289th player to feature for India in Tests. "We've got a guy like Hardik Pandya who is a wicket-taking bowler. Every game that he plays, on any surface, he has a knack of picking wickets. He has a great chance of playing as well. That gives us balance," Virat Kohli said during the pre-match press conference. Sri Lanka also have their own worries. Dinesh Chandimal is out and in his absence, the onus will be Rangana Herath to lead the side against world number 1 test team- India. But Sri Lanka's recent home record has not been so bad. They have won five of their six most recent Tests on the island including whitewash over Australia. The track to be good for batting on the first two days and later on give assistance to spinners.